Villa del Palmar is the brand name of the resorts in Mexico developed by The Villa Group. 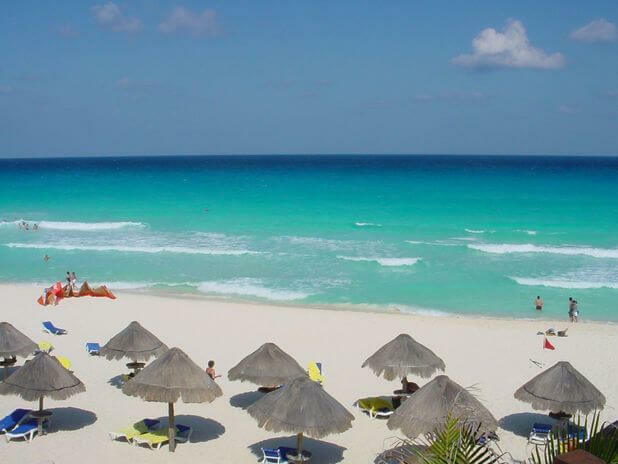 The Villa Group is a reputable hotel, timeshare and hospitality company in operation since the late 80s who build, sell and manage resorts in various locations throughout Mexico which offer timeshare and vacation club programs. You can find Villa del Palmar timeshare resorts in Cabo San Lucas, Cancun, Puerto Vallarta, Loreto and Nuevo Vallarta, each with its own personality yet conforming to the design and high standards set by The Villagroup. Each hotel is named according to its location: Villa del Palmar Puerto Vallarta Beach Resort & Spa etc with exceptions such as Villa del Arco in Cabo. When you purchase a Villa del Palmar timeshare, you are buying a brand that is associated with quality and excellence. Villa del Palmar sets the bar for time share and designs its resorts so that all kinds of visitors will feel at ease: families will find activities for children, adult only pools maintain areas for peaceful relaxation and young people will enjoy Villa del Palmar resorts’ close location to downtown areas. The destinations and specific locations of Villa del Palmar resorts are also very carefully considered by The Villa Group before any new timeshare resorts are built. You will only find Villa del Palmar resorts in the safest beach vacation destinations in Mexico and in places where natural beauty abounds, a thriving tourism industry is present or predicted, an international airport is already offering flights and an abundance of activities on land and sea are available. You can take the presence of a Villa del Palmar timeshare resort to be a sign of a great vacation destination. 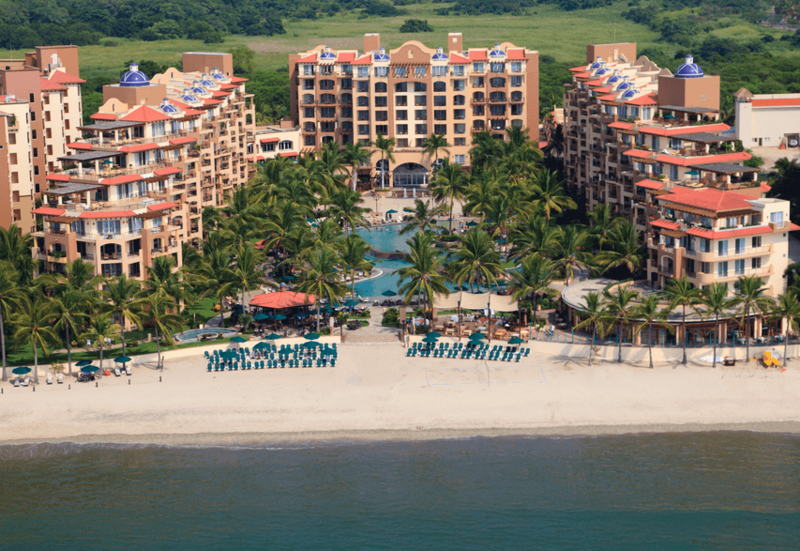 Owning a timeshare at Villa del Palmar is a super investment. The units are extremely well made with clean elegant interiors and a vision for the future. Accommodations are large even at entry level and many have full kitchens and dining areas. Villa del Palmar timeshare resorts are also well maintained with amazing facilities that include large pools, beach access, spas, gyms, a number of great restaurants (many of which are gourmet quality) and kids’ clubs. When you buy a time share at Villa del Palmar, you can also benefit from the latest time share program which allows you more flexibility by converting timeshare weeks into points that can be used more freely to craft vacations that suits your needs perfectly. Villa Preferred Access in the name of Villa del Palmar’s timeshare points program and these points can be used towards accommodation in any of the Villa del Palmar timeshare resorts according to your membership status. 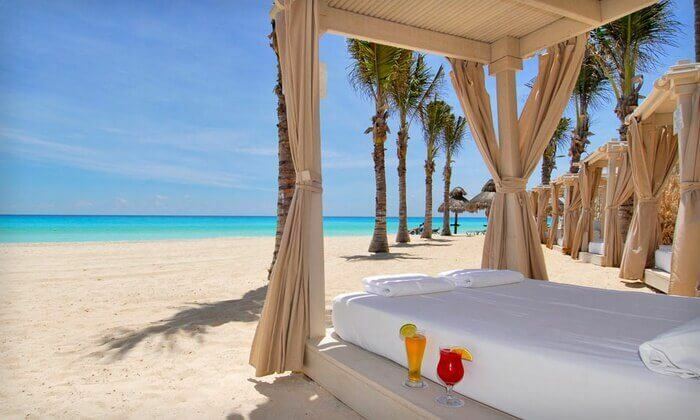 So the truth about time share at Villa del Palmar is that you will get one of the best time share deals in Mexico and enjoy a lifetime of memorable vacations at a fraction of the cost.